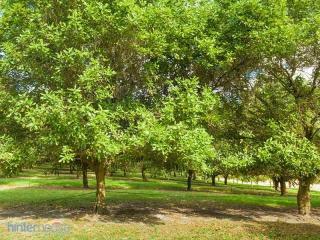 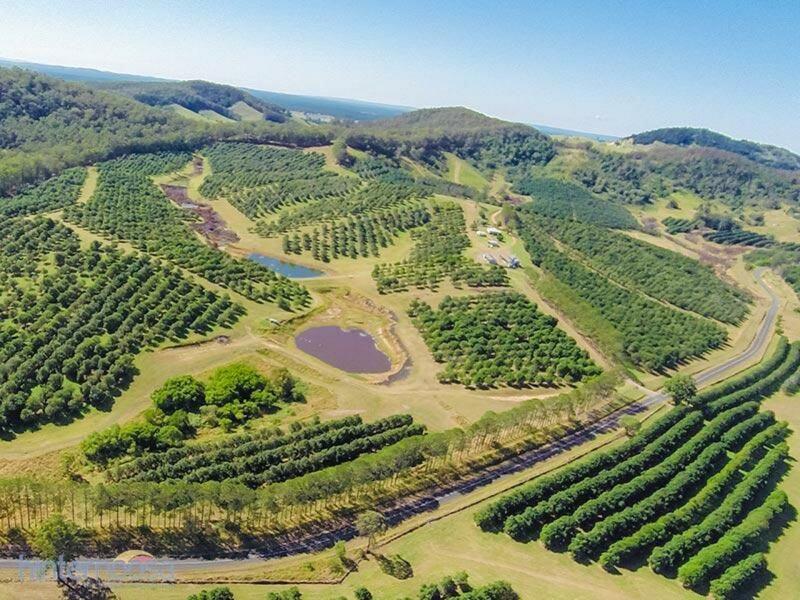 Kindal Plantation, a successful macadamia orchard since 1982. 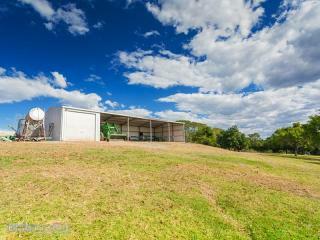 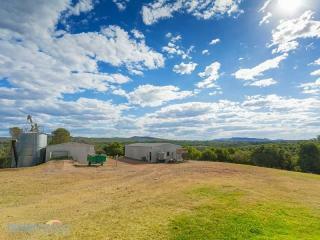 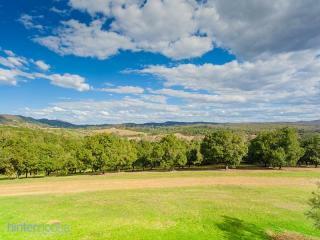 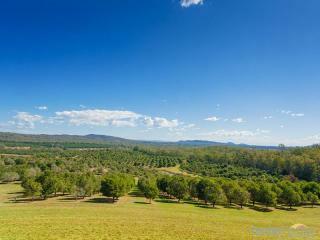 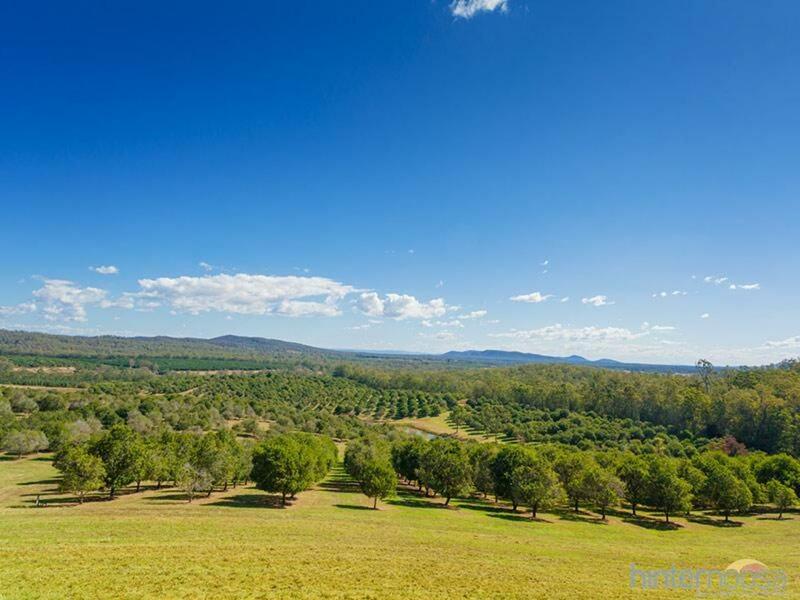 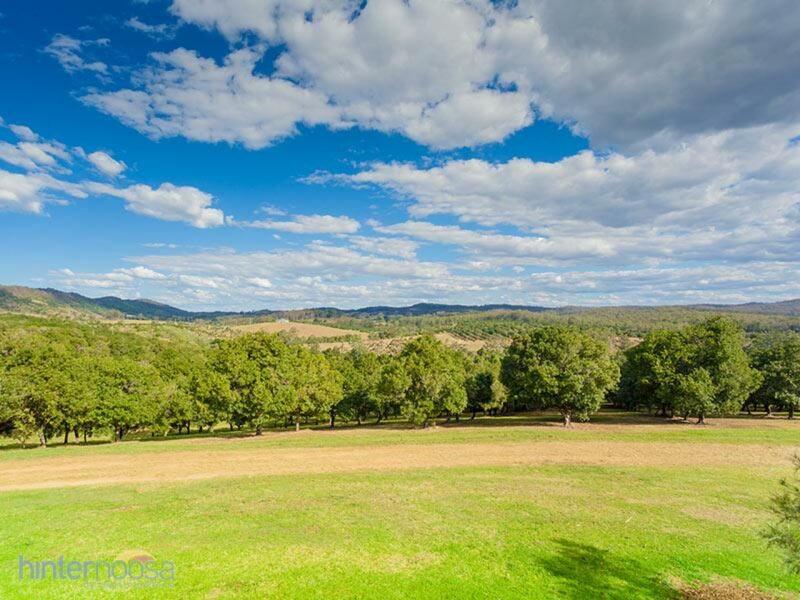 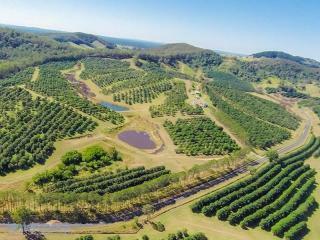 The property encompasses 2 titles, together 117.7ha (291.8 ac) situated between Gympie and Rainbow Beach, 1 hrs north of Noosa. Level home-site with 360 degree views (power passing) to build your new home, overlooking the small Kensington Pride Mango orchard. 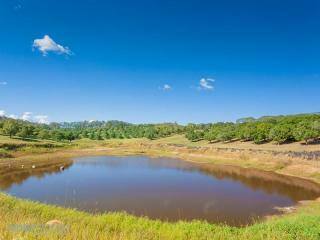 2 Titles provide flexibility for a shared equity purchase in different entities. 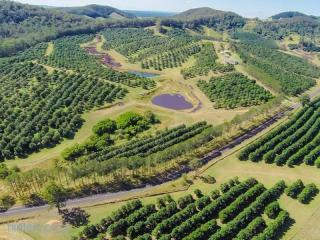 The orchard comprises over 11,000 trees planted over a 30 year period. 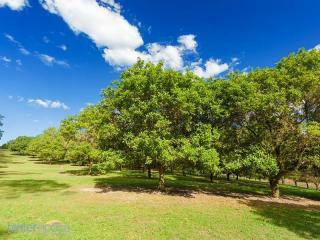 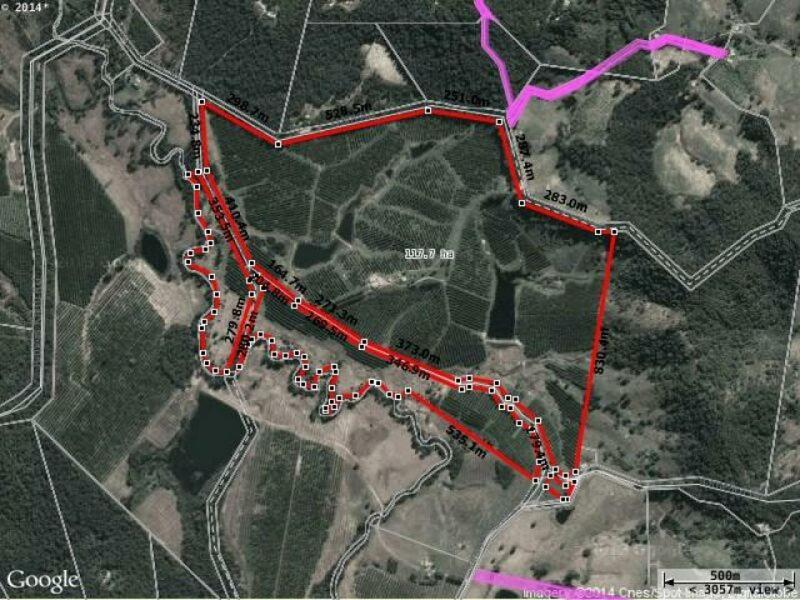 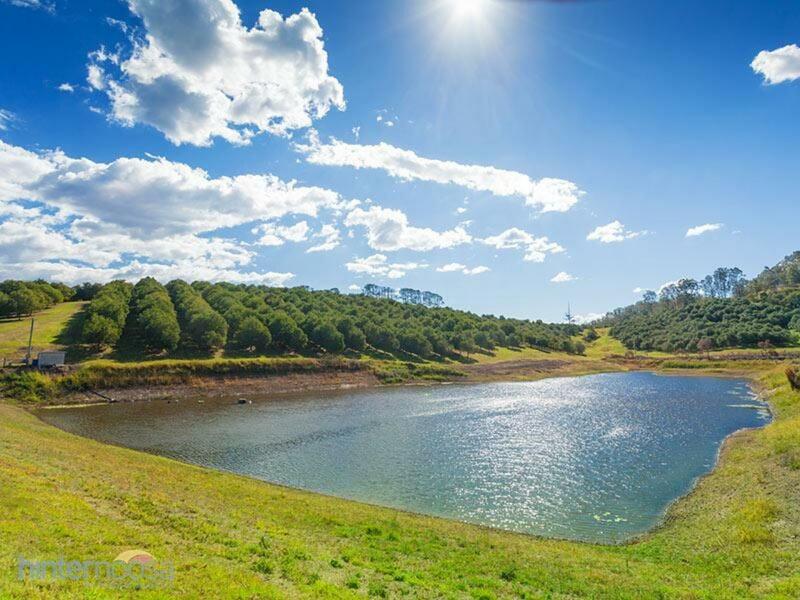 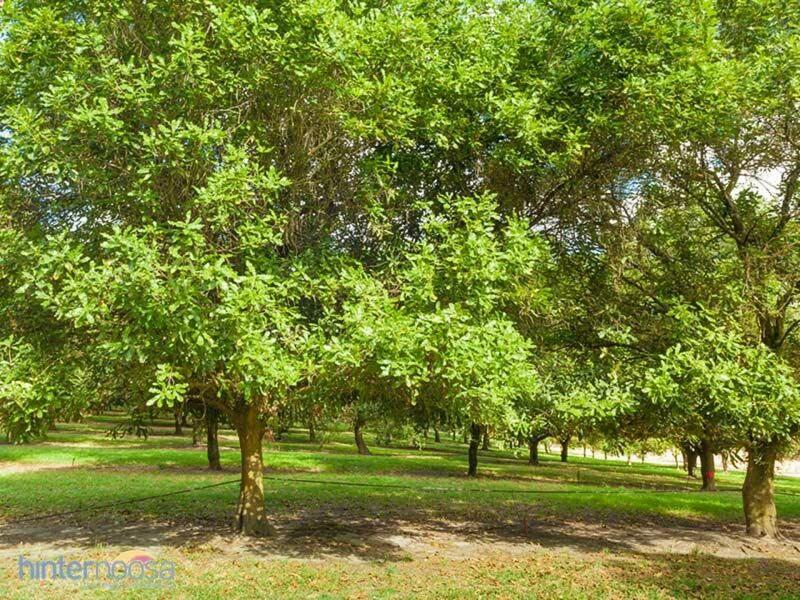 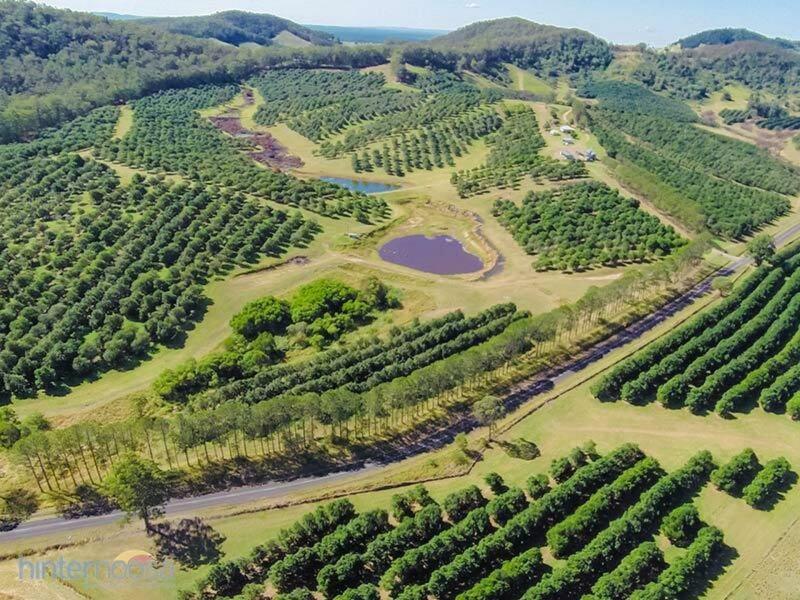 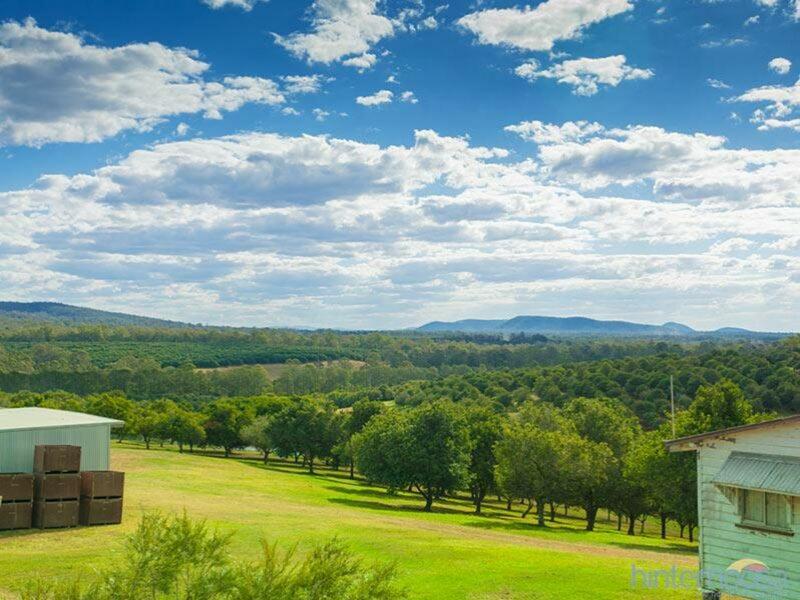 The property has been managed by Australian Macadamia Management since its inception with the majority of trees utilising under tree micro sprinklers and the entire orchard is fenced with 4 wire electric fencing. 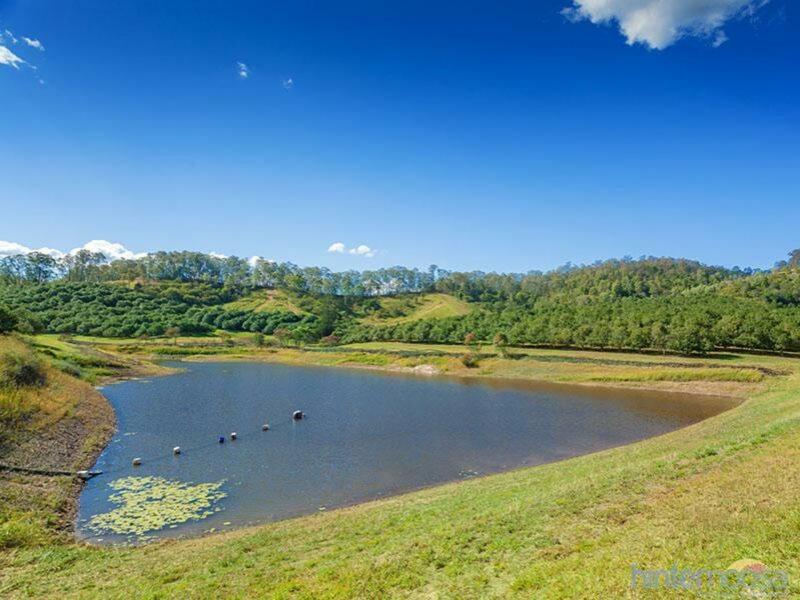 Irrigation from two dams via pumps and filtration systems with additional third storage dam. 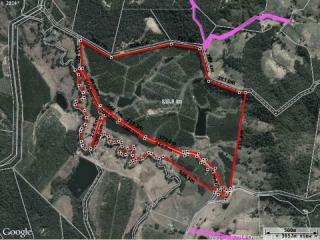 With a total capacity of approx. 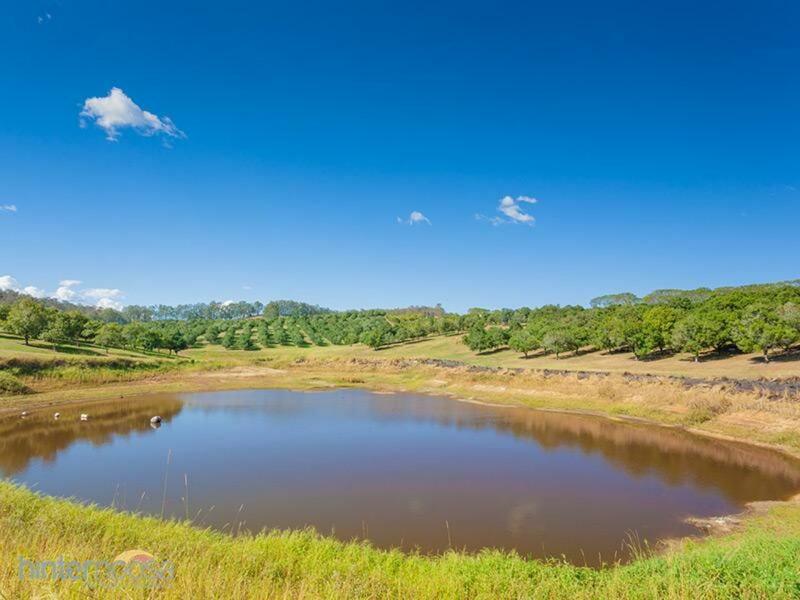 90 mega litres and licences to water harvest and irrigate from Sandy Creek (1.5km frontage). 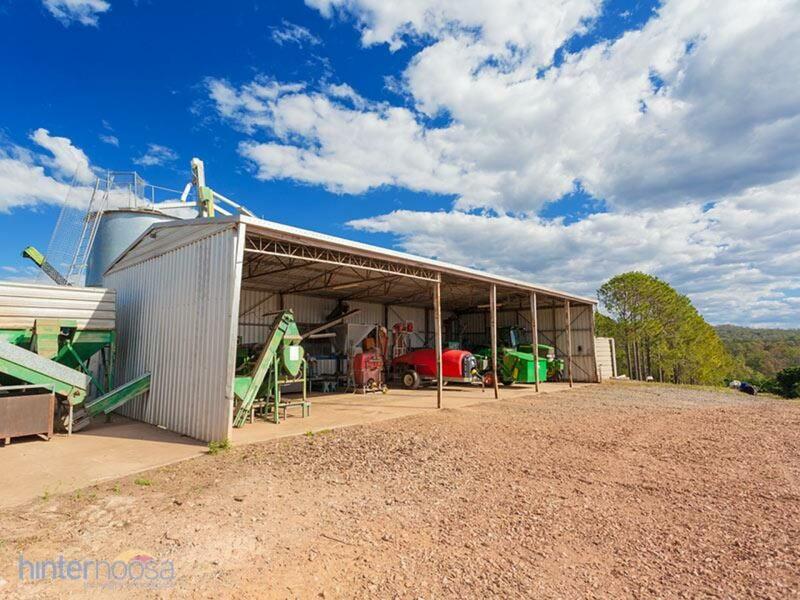 The property includes a 2 bay timber frame shed, a 5 bay steel frame machinery shed with concrete floor incorporating the de-husking plant (140m2). 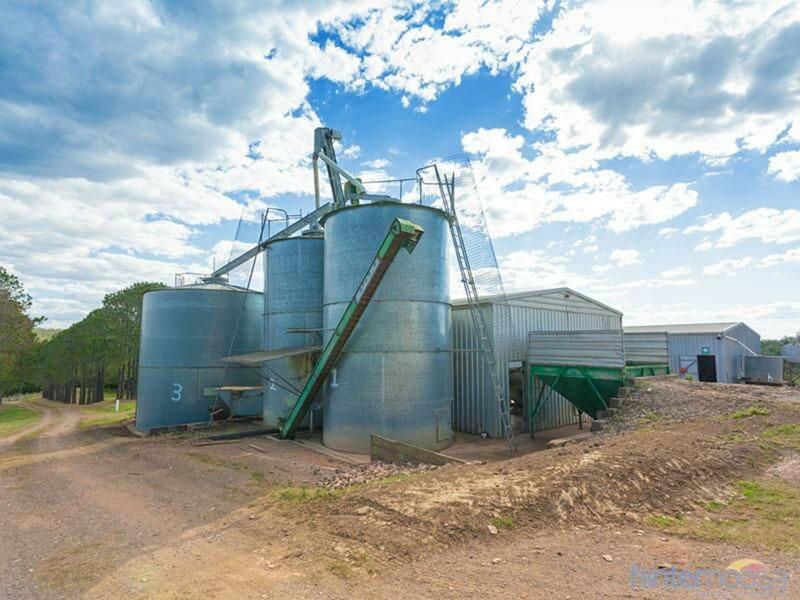 A 5 bay steel frame machinery shed (concrete floor) with locked workshop area (152m2), a 48 tonne silo and two 26 tonne silos, one of which is equipped with a gas fired dryer. 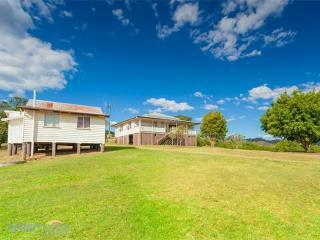 There is a 3 bedroom hi set 1930's Queenslander (130m2) and an old weatherboard cottage (48m2). Shares in Suncoast Gold Macadamia Limited (the co-operative that markets the produce) are included in this sale. Turnkey operation with management and staff in place allowing the new owner to determine how much input they would like to provide. 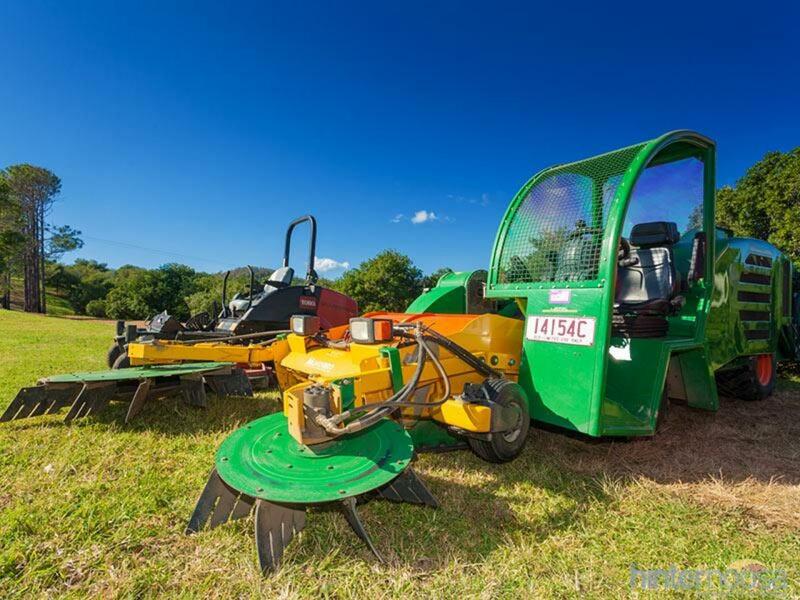 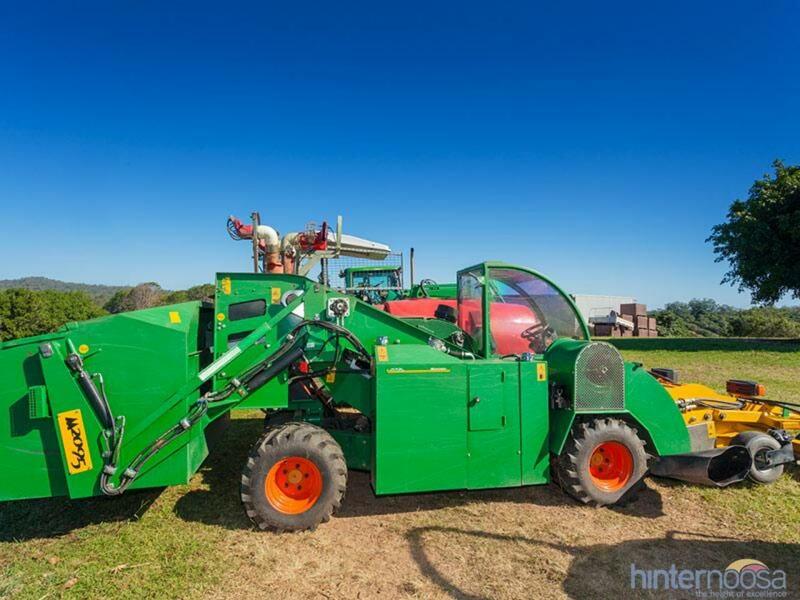 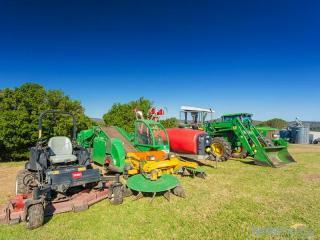 All farm machinery is included with the sale of the property including 2 John Deere tractors in excellent condition, an as new Mochiero macadamia harvester and well equipped workshop - a full inventory is available as required. 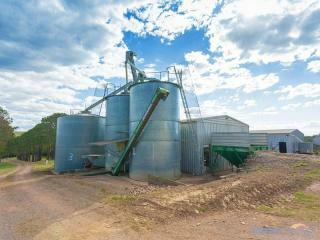 Average NIS production over the past 10 years has been 128 tonnes per annum. 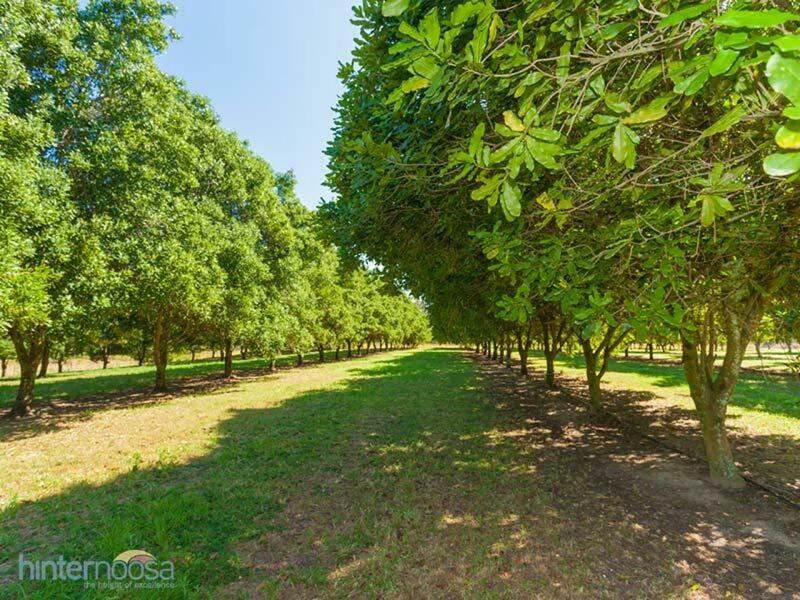 There is good potential for a new owner (should they choose) to increase production per tree and a working owner could enjoy a significantly higher return through savings on wages. 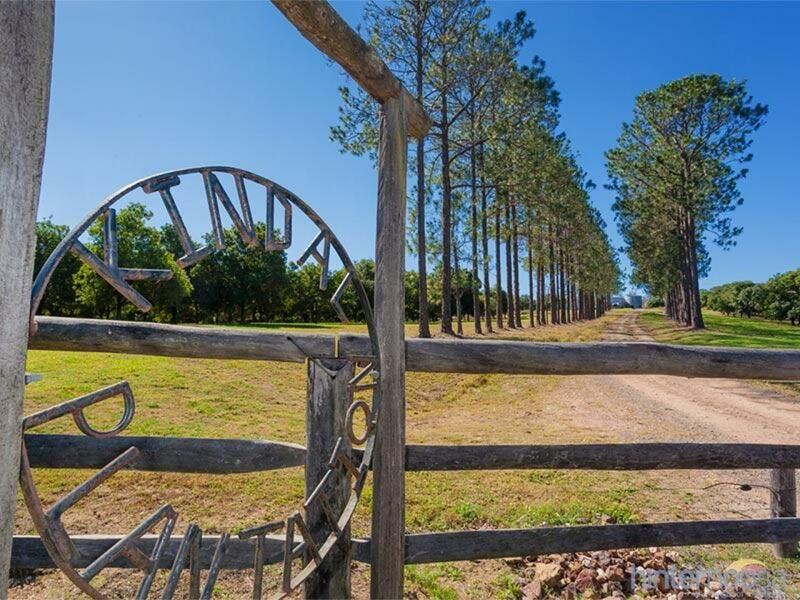 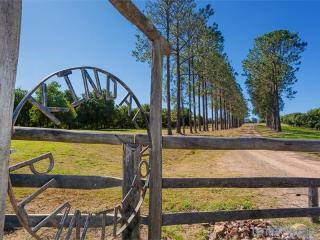 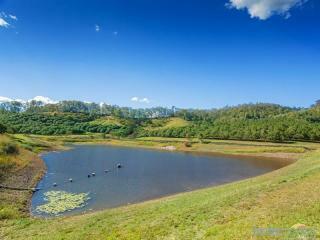 The current owner is selling due to ill health and subsequently has a realistic price set for kindal plantation. Prices at present are around $3.50/kg - $3.75/kg. 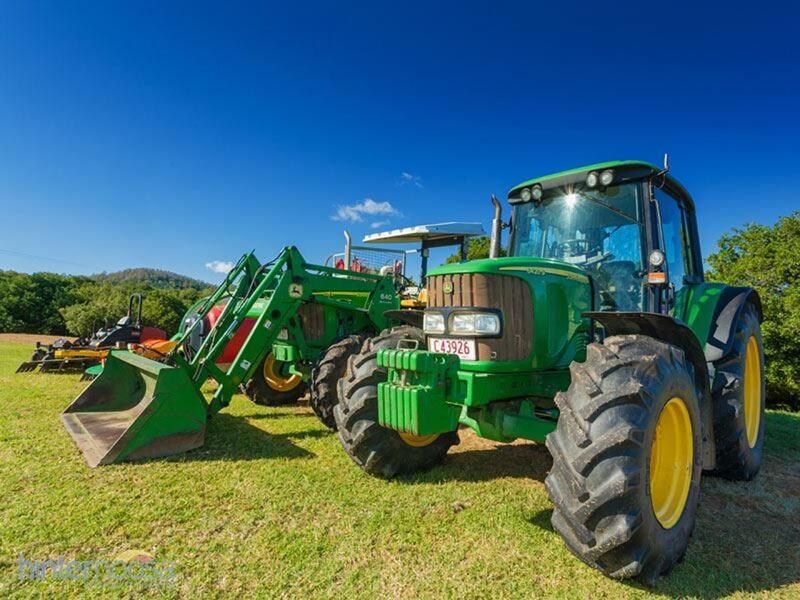 Industry in general appears to be reasonably optimistic going forward. 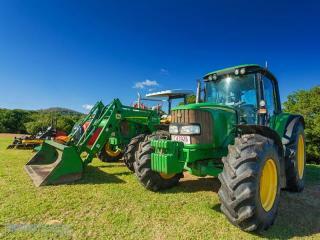 Easing Australian dollar and increasing demand from Asia is underpinning this confidence. 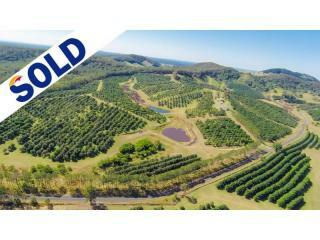 For further information, financial details to qualified interest available - inspection by appointment only, please call or email the office.